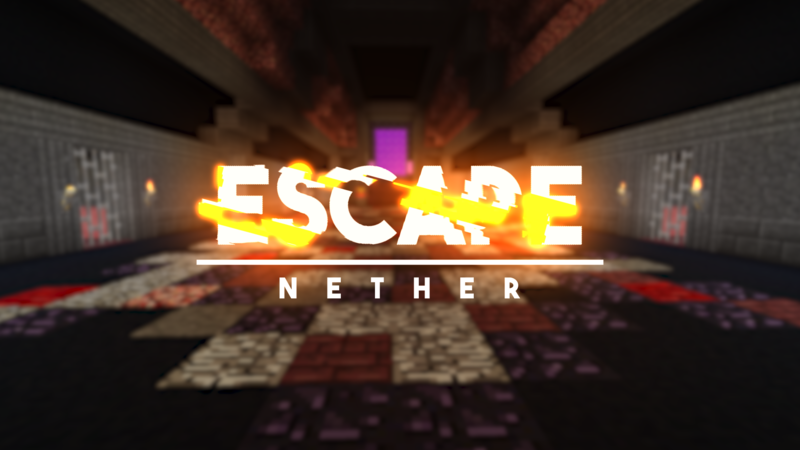 "Kehaan drags you to hell - Escape"
This escape maps features several cutscenes, to tell the story of how you got dragged into the Nether among other things. In this map you need to solve a variety of nether themed puzzles to escape. 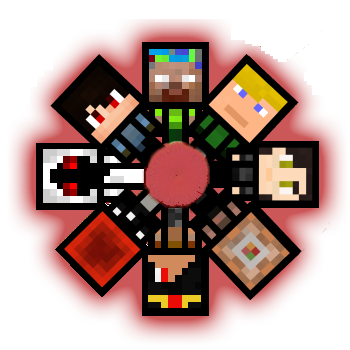 This includes controlling the lava flow, pushing magma blocks, setting things on fire, crafting and many more!